Further south around Qeswachaka are number of small lakes that also provide good trout fishing. These fish can reach impressive sizes with some specimens up to 10 pounds (5 kilograms) Q´eswachaka. 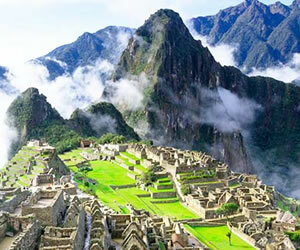 - This Inca bridge is the only one that still exists. 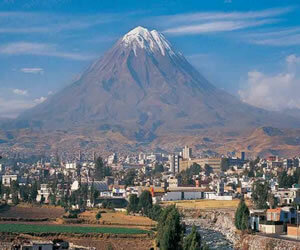 It is located approximately three hours from Cusco by our private vehicle, in the province of Canas. This trip is basically for the people who love the adventure and cultural visit this place, for the people who have the courage can cross the bridge that measures 28 maters and is made of Ichu or Puna Straw. The principal reason to take small groups is to provide personalized service, in a small group is easy to keep walking together and enjoy the nature, landscape , there is a possibility to make friend and share experiences, interacting more closely with each other . So choose small group for the personalized and quality service. One of the main reasons why the private option is sought after is because you do not need to worry about which dates we have departures set for. In addition to the convenience and flexibility in booking, the private option provides a more personal trip experience for your group. We will pick you up and drop you off at your hotel….The guide will focus all of his energy and attention on your group. You can also be more specific about the foods that you would like to be served during the trek. It is a truly wonderful experience to go on such an amazing journey with only your friends and loved ones. 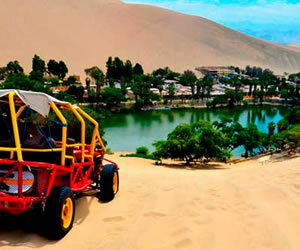 Ask at South Adventure Peru Tours how you can arrange your own private tour. After your breakfast at your Hotel , we will pick you up at 7:00am to start with this lovely adventure tour where we will have amazing journey by our PRIVATE and very comfortable transport , we will lead to the South of Cusco which is Apurimac , along the way we will cross many mountains and then down to Paruro ( small village ) afterwards, we will continue driving to the Apurimac river once there, we will begin with our sport fishing activity with our expert English speaking guide , we will have a break to eat our box-lunch and plenty of snack . 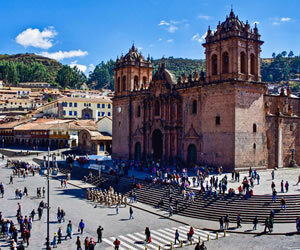 Afternoon, return to Cusco arriving around 5:00pm and dropped off at your Hotel. For weather conditions, we don't guarantee at 100% that you will fish but our company offer the best option to enjoy the hanging Inca bridge of Q´eswachaka and the 4 lagoons. Q´eswachaka. - This Inca bridge is the only one that still exists. 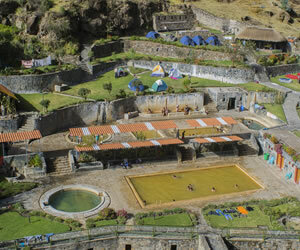 It is located approximately three hours from Cusco by our private vehicle, in the province of Canas. This trip is basically for the people who love the adventure and cultural visit this place, for the people who have the courage can cross the bridge that measures 28 maters and is made of Ichu or Puna Straw. This trip is an absolutely unique, Q´eswachaka Bridge is located across the Apurimac River, at about 3,900 m.a.s.l (13,000 ft) in Canas province. This hand-woven grass bridge spans 120ft, and rebuilt every one or two years as communal effort by all the local people of the region. About 700 men and women from the communities Huinchiri, Ccollana come to Q´eswachaka to a Fiesta that celebrates the construction of the bridge. The final day of the party is the second Sunday in June where you can see typical dances and walk across the completed bridge. You can also visit the bridge site, in the days preceding, to see the bridge building in progress. The weaving and construction techniques have passed from generation to generation since the bridge was first built by the Incas. It is the only remaining example of an Inca hanging bridge that can be seen today.